Did you know that you share your actual birthday (birth-date) with about 18 million other people in the world? Taking that information, we wanted to see how these other people and cultures around the world celebrated the tradition of their birthdays. We also wanted to dig in to find out how and when birthday parties and the traditions of birthday parties began? So here we are after much research to give you the complete story.... and we mean the complete story about birthday traditions and celebrations. How did the tradition of celebrating a birthday start? It is widely believed that tradition of the birthday celebrations began in Europe a long time ago before the ascent of Christianity. No one really knows exactly but History.net notes that the earliest birthday on record surfaces (or was recorded) in Genesis in the Old Testament where an Egyptian pharaoh that was served by Joseph was know to have marked his day as a celebration. Because birthdays were known to being related to Paganism, many believe that Christians did not initially conform to the celebration. Way back when, people feared that evil spirits would come around and haunt the birthday recipient. So on the day of their birthday groups of people congregated around the birthday person and it is believed that they made large commotions and loud noises to keep the evil spirits away. They believed that giving gifts etc. would bring joy and therefore ward off evil spirits. The more you think about this and let it sink it, the more macabrely interesting birthdays become. Imagine having a true fear of getting older? Not like the fear we have today of becoming closer to our demise but a fear of an evil spirit possessing us on our birth-day? It is romantic in a sense now that we can look back and realize that their intentions were good but being carried out for a complete different intent. It certainly adds to the folklore of birthdays and what it really means to everyone around us. The fact that they congregated and wanted to be together for the fear of their ones says a lot about the faith of all humanity. It is comforting and it makes our special day,...well even more special! Making the celebrations even grander! As time progressed and perhaps the celebrations became less threatening, the celebrations became more involved with the addition of birthday cakes, candles and in some cultures they celebrated a rite of passage of some sort. So that is just the beginning of how the celebrations and traditions of birthday parties began. We promise, you are going to LOVE this guide! But we also wanted to give parents amazing ideas for throwing their child's birthday party. By using this guide, parents can be creative when planning their child's next birthday. They cabn also make their party completely unique by taking some elements and ideas from other amazing cultures around the world. But first, let's talk more about the history. Initially, it is also believed that only royalty were worthy enough to celebrate a birthday party. It is also believed that some of the first children's birthdays were held in Germany. Birthdays are an important tradition in the world. Some countries revere the birth-day as more important than holidays or religious events. Have you ever wondered if other people will do something different than just blowing out the candles on their favorite cake and singing happy birthday to celebrate their special day? 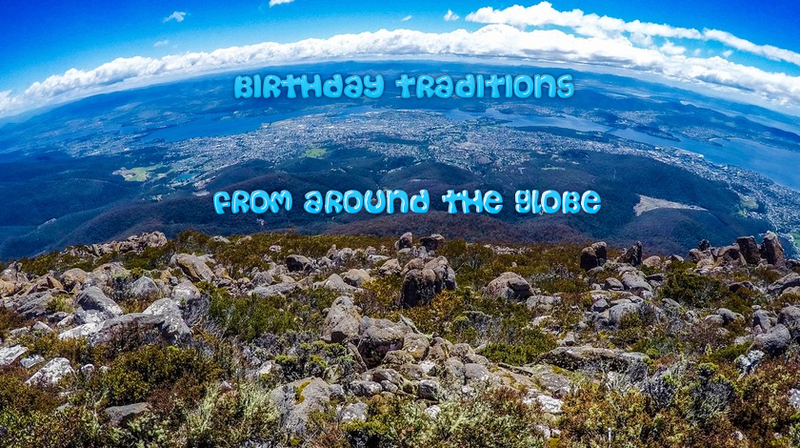 We are going to explore birthday traditions in other countries so we can have a good understanding of what other cultures and families do on their birthdays. On that note it is important realize that some families have their own observances or ceremonies and that family history, culture, language, geographic location, spiritual beliefs and economic status are all the details that affect how a person might observe the anniversary of their birth. Later on we will also build a big section where families and individuals can share their own personal birthday stories and traditions. The following story was submitted by a friend of ours. His name is Shawn. This is how Shawn shared their special day with their family. "I grew up in a house where birthdays were very simple but special, personal as well as fun. Without fail, every year, I would like to start my birthday by being woken up by my family; they will come in my room wishing me with a happy birthday song. Singing happy birthday song and they would jump on my bed to wake me up, and my mother always had a gift for me. I was then able to choose not only breakfast but every meal of the day! I was sure to always get exactly what I wanted to eat! I did not have to do homework, and I always had pumpkin cakes and blackberry cakes (my favorites). And, of course, my parents always gave me gifts. But perhaps what was so memorable and so meaningful about my birthdays growing up in my house was being with my family. Some of the best memories of my life growing up (on my birthdays) was just sitting around the table with my parents and sibling and laughing. I used to call it family day. Just before eating birthday cake, we would meet in the living room and just play. As I reflect, I realize that for me, birthdays were not so special because of the food, gifts, attention, or even the day off but because of a family day and me just wanting to be with those I love the most -- my family." The greatest day of their life! 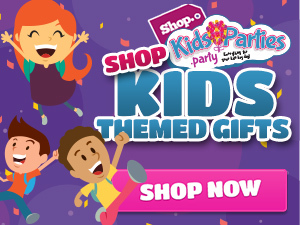 We here at KidsParties.party birthday love the fact that children (and adults alike) look forward to their special day with such with great anticipation. It is special because it is a day focused just on them. Sometimes as parents we forget that our little babies are famous for the day and the child wants to fully cherish that very special event that happened to start their life. And they need us to help them celebrate with amazing creative ideas. So let's get to celebrating! Of course usually with a birthday cake and birthday gifts. But let's do more than than that. Let's explore the cultures of the world together to come up with some amazing unique new ideas or ritual to do with our loved ones on their big day this year. We all know that birthday cake is one of the most popular traditions of any birthday party. Decadent cakes are decorated in amazing new ways and lit with futuristic candles where the birthday person gets a desire to make a wish and then tries to blow out the candles all with one breath. And according to some beliefs, if they manage to blow out all of the candles, then their grandest of wishes will come true. We all also know that that when it comes to occasions like birthdays, everyone celebrates with cakes, balloons, streamers, gifts, cupcakes and other treats. But things are not the same everywhere. Different countries have their own kind of birthdays to celebrate. Let's look at some perhaps unconventional but interesting new ways to celebrate their birthdays according to their own traditions. List of countries and their amazing birthday traditions! Is your child's birthday coming up? Much like Shawn, he or she is probably looking forward to the special day with shaking eagerness. We have 104 easy things you can do to make their day even more special. Try out your favorite to create a new birthday tradition of your own! Pick out the perfect gift for your birthday girl or boy from our children's gift store. If you are from another country and would like to offer feedback, we would love to hear from you! Simply find your country from our list and leave a blog post about how your culture celebrates their birthday! 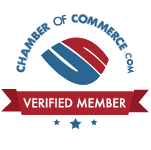 You can also contact us for us to share the story for you! The internet has evolved to the point where sending invitations to desired guests has become quite a bit easier.  With arrival of the digital age, and thanks to our very own brand new proprietary invitation builder, people are able to send customized birthday party invitations with a photo of their child on it quickly and easily. And did we mention free? The invitation maker isn't just for party invites too! You can create customized birthday cards. We even have the perfect birthday wishes to put in your child's birthday card this year! Check out our messages handwritten just for girls, boys, and everyone else you have a card for. We want your cards to be the most unique, so we wrote some of the best birthday wishes out there!